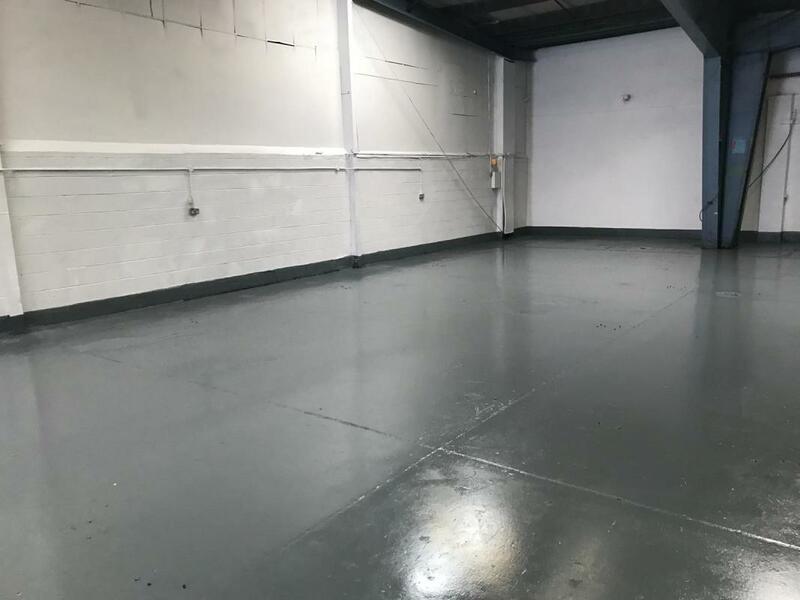 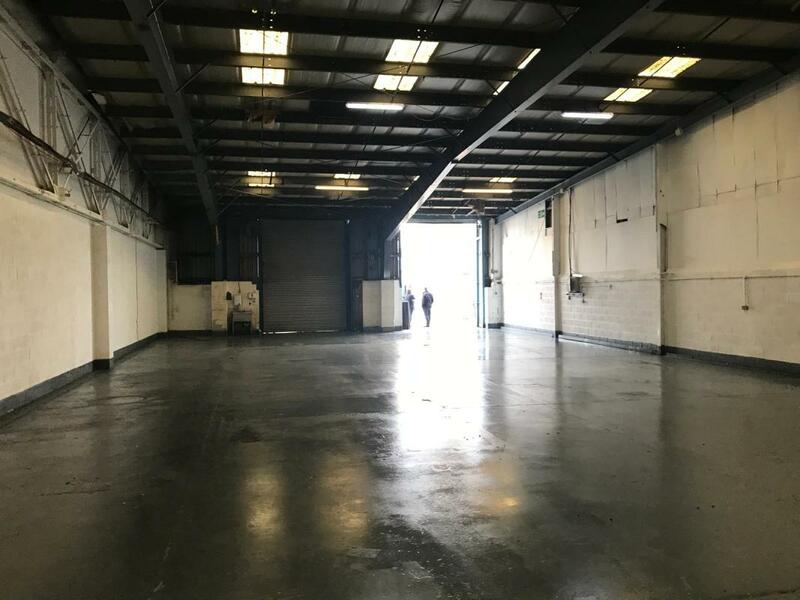 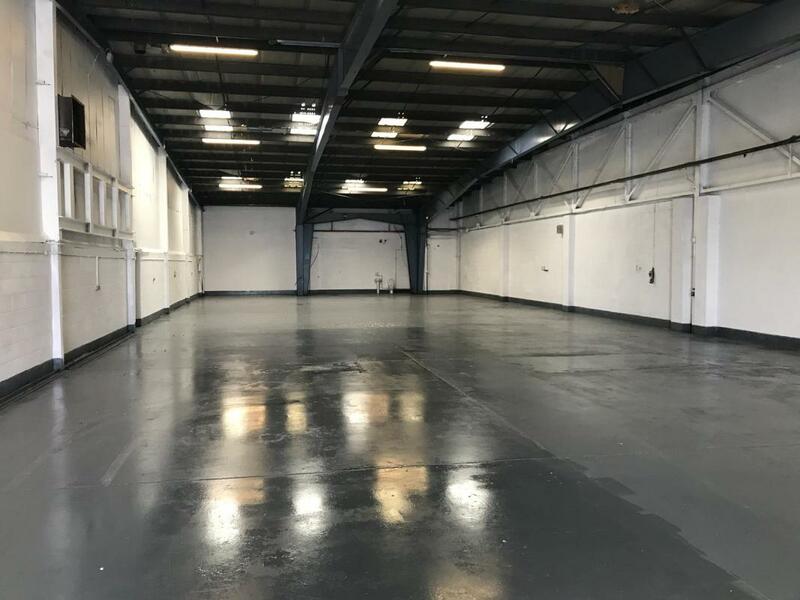 This Ex Remploy Ltd industrial site with medium size industrial units and small office space offers commercial property to let in Liverpool. 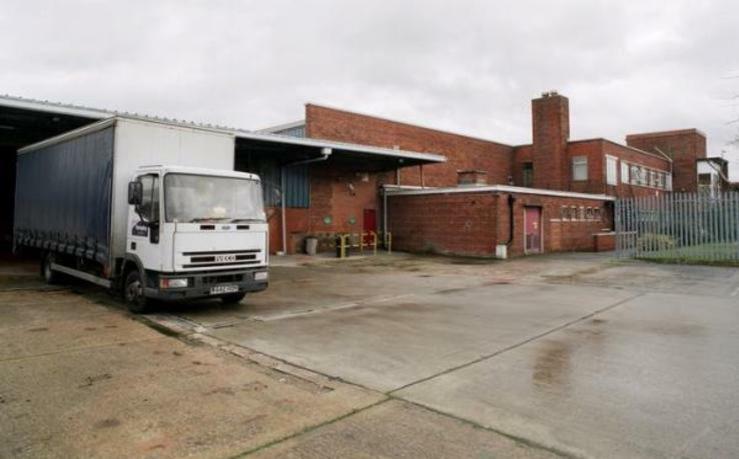 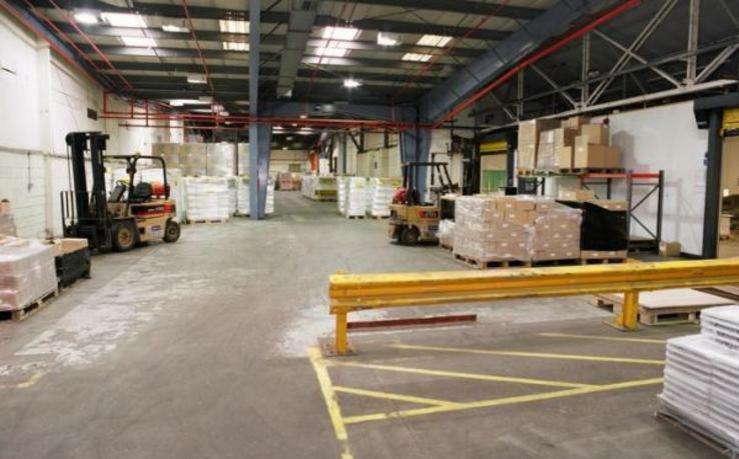 Units from 2,000 to 7,000 sq ft.
Industrial unit on the well established Barclay trading Estate. 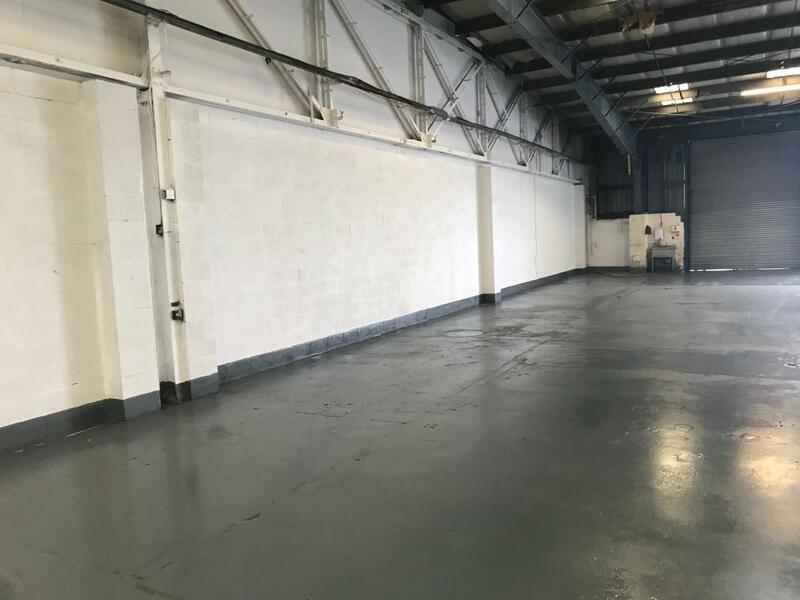 Office space on the well established Barclay trading Estate.